We were honored to have been selected for “In Food We Trust,” a new film series that features short films by Food Talkies x Bite Magazine. This meticulously filmed video by Andrew Gooi and produced by Mark Lipczynski captures the essence of a coffee ceremony beautifully. The coffee ceremony is the foundation upon which we have built our shop and products. We want to give people a chance to stop and savor the flavors of life, friendship, laughter, and of course coffee. There are quite a few good places to grab a cup of coffee in central Phoenix but none quite like A.T. Oasis Coffee and Tea Shop, located just east of 46th Street and Thomas. The 10-month old shop is owned by Aisha Tedros — originally from Eritrea, just north of Ethiopia — and serves coffee, speciality espresso drinks, smoothies, as well as a small selection of food including sandwiches, salads, and a few Africa and Middle Eastern dishes. But more interesting that than is that Tedros also imports green coffee beans directly from Ethiopia and distributes them to several of the Valley’s well-known and most respected coffee shops. Tedros moved to the States 12 years ago and worked in the service industry (including at Mimi’s Cafe) for years. She’s a self-described “coffee shop hopper,” who’s always been interested in the coffee industry and wanted to open her own place. Tedros imports green coffee beans from Ethiopiaexclusively, working directly with an importer who’s also a coffee farmer. 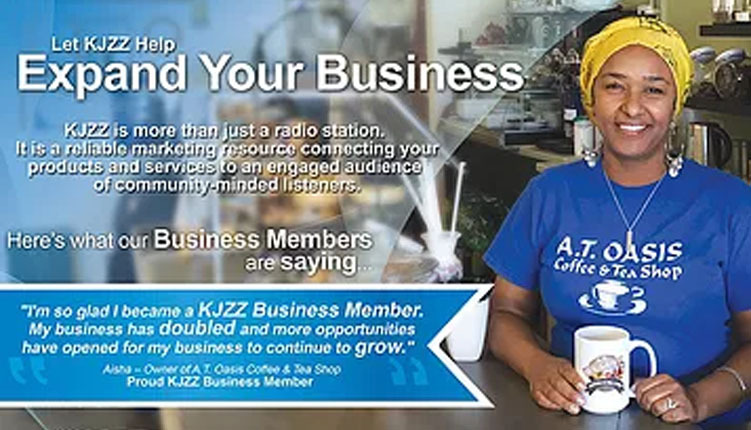 She then sells the beans to local roasters including Echo Coffee in Scottsdale and Tempe’s Cartel Coffee and distributes raw beans to Bergie’s Coffee in Gilbert. Tedros also uses a coffee roaster to produce her own roasts, which you can buy by the pound at A.T. Oasis. She sells four different roasts at her shop that range in price from about $11 to $14/pound. In addition to the roasted and raw beans, you can get your caffeine fix at the shop with hot coffee, toddy, cappuccinos, lattees, teas, and more. 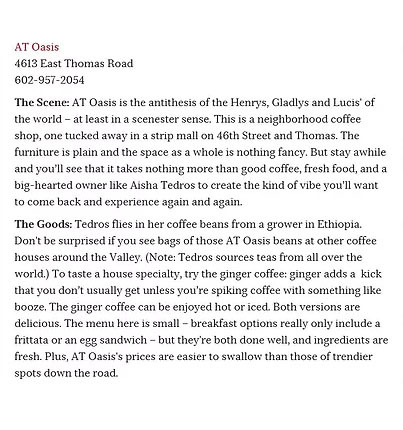 The hot coffee with ginger ($3/small) makes for an aromatic, and slightly spicy pick-me-up — and if you don’t find it gingery enough at first, feel free to ask Tedros to add more of the ground mix to your cup. As for the food, there’s a small menu (because Tedros says she doesn’t want to do anything unless she can do it well). You can go for the sandwiches and salads, but your best bet might be the more interesting options like the ful medames ($6.99), a popular Egyptian/Sudanese dish that features Tedros’ homemade cooked and mashed fava beans topped with tomatoes, jalapeños, onions, feta cheese, and olive oil. Served with a generous side of pita, the dish makes a light but surprisingly filling meal. Tedros also recommends her homemade falafel, which comes served as a pita sandwich. She says friend who used to own a popular falafel restaurant in Sudan taught her to make them from scratch. Tedros can also show you a traditional Eritrean coffee ceremony. Similar but not quite the same as a Ethiopian coffee ceremony, the Eritrean version begins by roasting the green coffee beans. Participants are then allowed to smell the roasted beans before they’re ground and boiled in a clay pot. The finished coffee gets served with dates and incense in small cups. According to Tedros, the clay pot brings out completely different flavors than other brewing methods, allowing drinkers to appreciate the coffee’s full flavor. And whether you can tell the difference or not, it’s quite a unique experience. 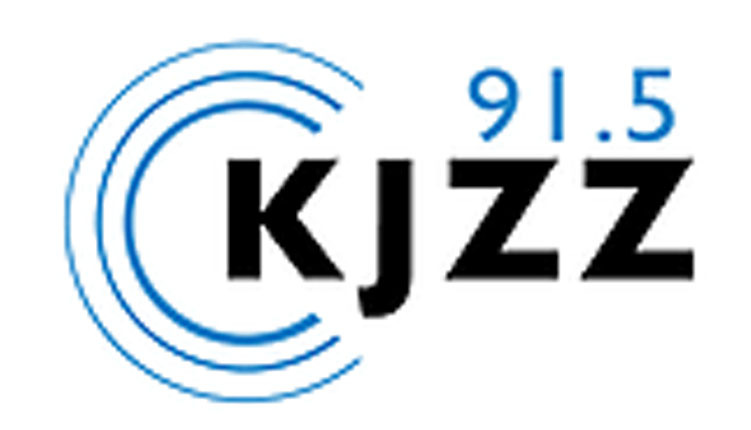 Tuesday to Friday: 7 a.m. to 8 p.m. The Big Brains are here. We’ve profiled the 15 up-and-coming creatives who are finalists in the categories of performing art, culinary art, visual art, design, and urban vision. We’ll announce the five winners (one in each category) at Artopia, an evening of food, drink, and art, at Bentley Projects on Friday, April 25. 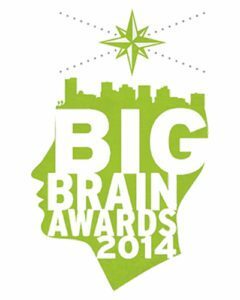 In the meantime, meet your 2014 Big Brain Award finalists. Tedros moved the United States 12 years ago from Keren, the second largest city in Eritrea, a small eastern African country that’s just north of Ethiopia. Back then, she spoke no English and could neither read nor write. Like so many others, she came in search of the American Dream, having grown up being told that in America anyone can be anything they want. Tedros taught herself to speak English, and these days you can hardly get her to stop. The coffee shop owner switches back and forth with ease between English and the six African languages she also speaks. Tedros says her innate chattiness always set her apart from other Eritrean women. It’s part of the reason she says America immediately felt like home. “When I got here, I called my mom and said, ‘Everyone here is like me!,'” she says with a laugh. Before opening A.T. 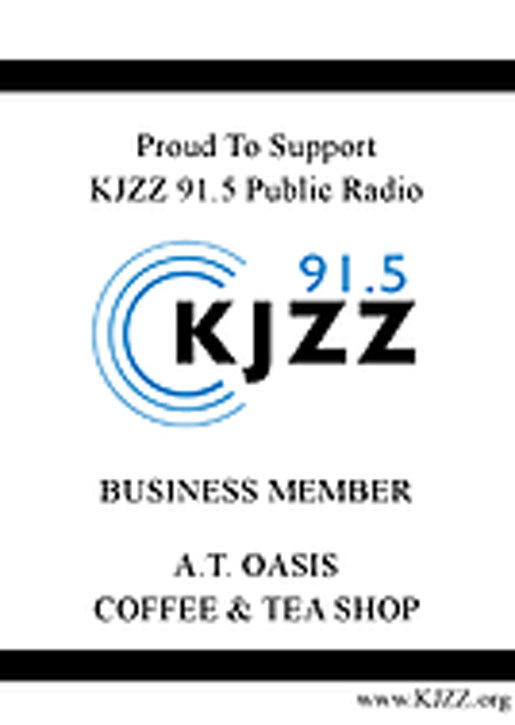 Oasis Coffee and Tea Shop in Phoenix with her husband Abdul, Tedros spent years working as a server at Mimi’s Cafe at Mesa’s Fiesta Mall. A framed letter from the restaurant’s manager sits on a shelf inside the shop. It thanks Tedros for her years of service and commends her for exceptional customer service. Sitting at one of small tables in the shop and sipping a cup of coffee (sweetened with two spoonfuls of sugar, at least) Tedros explains that she wants her coffee shop to serve as a community gathering place for both African immigrants and those who might not be familiar with the culture. And, thanks in no small part to her affable personality, it is. But Tedros doesn’t just want her shop to be for African immigrants seeking community. She also sees A.T. Oasis as an opportunity to educate Americans about her culture through something universal: coffee. Tedros says more and more customers have been coming in and asking to see the traditional Eritrean coffee ceremony. It involves roasting green coffee beans over a burner, grinding them (traditionally, with a mortar and pestle), and boiling the coffee in a special clay pot. Tedros has had to buy more of the pots to accommodate the new customers. For the ceremony, she sets up each table with its own tray. On it, there’s one of those pots, a set of small cups, sugar, incense, and dates. Guests can then participate in the ceremony by pouring their own coffee and sweetening it to taste. The dates are to be eaten along with the drink. 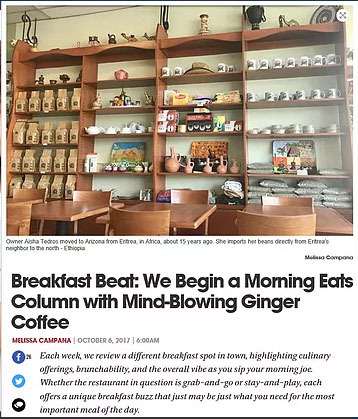 If you come in to try it, Tedros likely will be happy to sit and answer your questions — about coffee, Eritrea, or just about anything else. Tedros also imports raw coffee beans directly from Ethiopia, in some cases working directly with the farmers. By doing so, she says, she’s able to give them a larger share of the profits than if she were to go through a coffee broker. She uses only these Ethiopian beans at A.T. Oasis and also sells the raw product to some of the city’s best known coffee shops. The list includes Cartel, Echo Coffee, and Bergie’s.